Believing that anyone can begin their own yoga journey at any time, I try to teach each class to the level of the students that are present. I am forever growing in my own practice as a student and a teacher, and love the sense of yoga as always evolving and bringing new insight. Yoga has greatly enhanced my wellbeing over many years as a student. I'm excited and inspired as a teacher to share the remarkable benefits of yoga with others. In gentle Yoga, I present options, modifications and ways to breathe that allow the postures to work best for your body, making it a safe, sustainable and mindful practice. I have learned so much from all my teachers, especially Mark Stephens. In 2012, I completed the 200-hour Yoga Teacher Certification with him and I'm currently enrolled in his 500-hour certification program. It is deeply satisfying and meaningful to me when students say, "That was just what I needed." Discover for yourself the power of yoga to increase your awareness and aliveness! Drawing on his 23 years of yoga study and experience, Kenny Graham teaches yoga in a way that is accessible, intelligent and inspiring. His classes are taught as “form and flow” which blends breath work, meditation, movement and music. He honors the fact that each body is unique, and that alignment is a personal journey. His teaching helps to free limiting mental patterns, lighten the heart and increase body awareness. Kenny teaches with a focus on equanimity of movement to counter modern-day imbalances, which helps restore the body to its natural fluidity and balance. Through the functional applications of posture, breath and meditation, he helps students to discover their own unique alignment in the world. Dawn began to study yoga in 2001 and began teaching in 2005. She is a Senior Prajna Yoga Instructor and completed her 500hr teacher training with Tias & Surya Little, the founders of Prajna Yoga. Her classes are influenced by somatic movements, exploration of form, vinyasa yoga, functional movement approaches, and the connections between practice and life. Dawn’s classes emphasize breath, flow, and form as keys to unlocking basic and advanced postures. The breath is always a foundation that we flow from, and the mechanics or actions of a pose will build from the breath. Some classes will find more steadiness and holding of poses to build strength and stamina. Other classes will find more fire as grace and breath meet in the practice. Expect to build up to new things and break down a pose or two each class. Elizabeth’s classes are open to pure beginners, as well as more advanced students who want a slower paced class. She invites students of all ages, sizes, and abilities to explore their bodies, relax their minds, open their hearts and tune in to their breath as they create more space, energy and compassion together through this powerful practice. Elena believes that cultivating a joyful existence comes from a compassionate connection to the self. Her yoga lessons offer this connection, through a dynamic relationship of challenge and nurturance to the body, while holding a mirror to life’s cognitive tendencies, and emotional patterns. With a 500-hr YA certification and a background in Hatha and Vinyasa Flow, Restorative and Therapeutic Yoga, her classes are strong and rhythmic, they balance intensity and lightness, and encourage the practitioner to turn awareness inward to strengthen bodymind connection. Through an advanced knowledge of functional anatomy and yoga alignment principles, Elena offers creative yet safe asana sequencing with deliberate guidance and fluid communication. With over 8 years of teaching experience in public, corporate, and private environments, adaptive instruction to fit an individuals needs is fundamental to Elena’s teaching style and strengthens her belief in cultivating self awareness and compassion on the yoga mat and in everyday life. Daniela found a tool for a balanced life at her first Yoga practice in 1996. She has been teaching in USA since 2008, where she tries to pass on to her students the importance of balanced self and life also an attitude of Yoga, showing that the practice goes far beyond physical work. She is a regular Ashtanga practitioner and in her Vinyasa classes you will find principles of Ashtanga Yoga from sequencing, to philosophy, pranayama, and meditation. She recently traveled to Mysore, India, the home of Ashtanga Yoga to deepen her practice with her teacher Sharath Jois at the KPJAYI. Dani is honored to share her experience in California, contributing to a happier and healthier community. 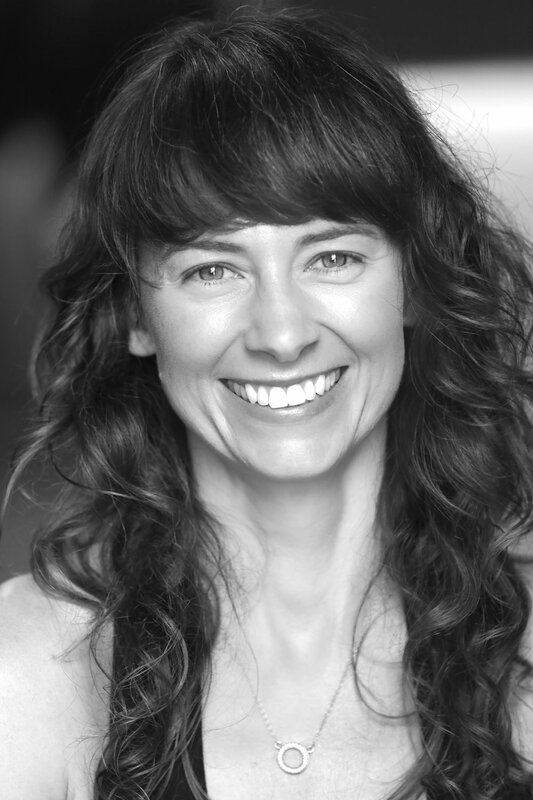 Michelle teaches vinyasa flow infused with yin, meditation, pranayama, a bit of humor and A LOT of gratitude. She uses inspiration from daily life to build fun, heart opening classes, emphasizing strong alignment, and connectedness. "The connection to ourselves, others, nature and those things that truly nourish us is an important part of this practice for me." Michelle draws her knowledge and inspiration from a variety of teachers including Nancy Goodfellow, Mark Stephens, Sarah and Tai Powers, Noah Levine, Jason Murphy, Rusty Wells, Eoin Finn(just to name a few) as well as the great ocean, mountains, and mother nature! Over the last 10 years or so, yoga and meditation has been my salve in times of anxiousness, heartbreak and seeking clarity in life. I hope to bring what this practice has so generously gifted me, to my students who show up on their mats with their own experiences and life stories. I strive to make all who attend my classes feel comfortable and welcome no matter age, physical ability, or background. I believe it is essentially YOUR practice, I am just a supportive and loving guide. I wish for my students to realize and remember that that sense of serenity, contentment and above all, love, is ALWAYS accessible within. I am beyond grateful for all of my teachers and inspiration including Mark Stephens, Eoin Finn of Blissology, Stephanie Snyder, Cora Wen, Puja Chance, Lulu and my students. Debbie was introduced to gymnastics and dance before she was able to walk. Her boundless enthusiasm for all things movement guided her to a path of studying and performing many forms of dance including jazz, tap, ballet, modern, hip hop, and West African. When she was 16 years old, Debbie was introduced to yoga as a way of cooling down at the end of vigorous dance classes. She never looked back. Debbie holds her Experienced Registered Yoga Teacher certification at the 500-hour level with the Yoga Alliance. She was named one of the Top Yoga Teachers in the Bay Area by Common Ground Magazine in 2008 and has been a featured presenter at Yoga Reaches Out, Bhakti Fest, and various International retreats and trainings. She has completed yoga certifications in Power Vinyasa with Baron Baptiste, Yoga Therapy and Thai Massage with Saul David Raye, Anatomy with Denise Kaufman, and Sequencing with Seane Corn. Debbie is also a certified Crossfit Level 1 trainer and has completed Kelly Starrett’s Movement and Mobility Course. Currently, she is an ambassador for lululemon athletica, Manduka mats, and MeSheeky clothing. 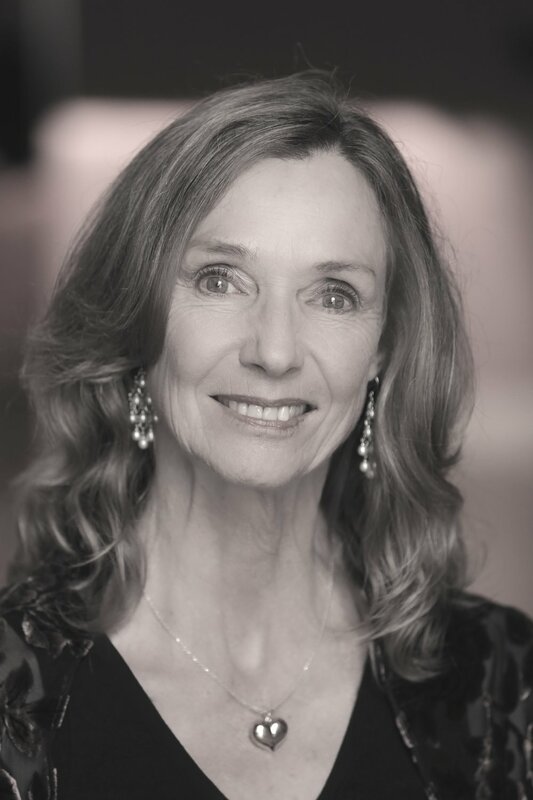 Anne has been teaching yoga for 8 years and has studied with Yoga Works, Mark Stephens, Leslie Kaminoff, Kofi Busia and others. Her teaching style focuses on helping students learn how to support their bodies as they develop both their strength and flexibility, while navigating their practice in a compassionate way. Jessica, RYT 500, brings her embodied wisdom and somatic lucidity into each of her classes. Beginning each class with a short dharma talk, she weaves philosophy and breath into a deep slow alignment flow. This practice invokes a sense of presence as we dance between flow and form, movement and sustained postures, engagement and release designed to illuminate the subtleties of practice, and bridge body, breath, mind, and spirit. Jessica invites us to show up as we are, and where we are, holding a compassionate and steady container for self-awareness, self-expression, self-transformation, and, ultimately, self-love. All-levels of practitioners welcome to join us in an energizing and nourishing practice as we slow down, drop in, breathe, move, and reconnect to what matters.